– Taking viewers inside the classroom. Mobile live streaming apps also present new challenges, particularly around the topics of privacy and cyberbullying. Nikki Sunstrum, Director of Social Media at the University of Michigan, discussed how she is thinking through these opportunities and challenges on episode 37 of FIR on Higher Education. Specifically, we covered the takeaways from the University of Michigan’s use of mobile live streaming apps to date; the differences between Meerkat and Periscope; and thinking through a live streaming strategy; among other topics. In my reports section, I discuss an article written by two academics on the disruption within higher education and why marketers / communicators need to work on having a clearly defined value proposition. 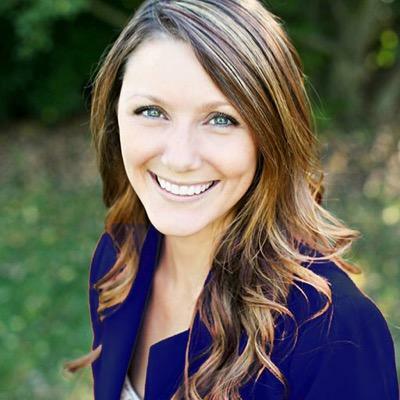 Nikki Sunstrum is the Director of Social Media at the University of Michigan. She oversees strategies for all social media accounts used by all departments and schools of the university. Focused on taking the “shiny” out of social, Nikki is an advocate of goal related application and collaboration. She can be found on Twitter @nikkisunstrum.